Blackhound Equestrian's lesson program offers comprehensive instruction in horseback riding and equine care in a hands-on environment with knowledgeable instructors. 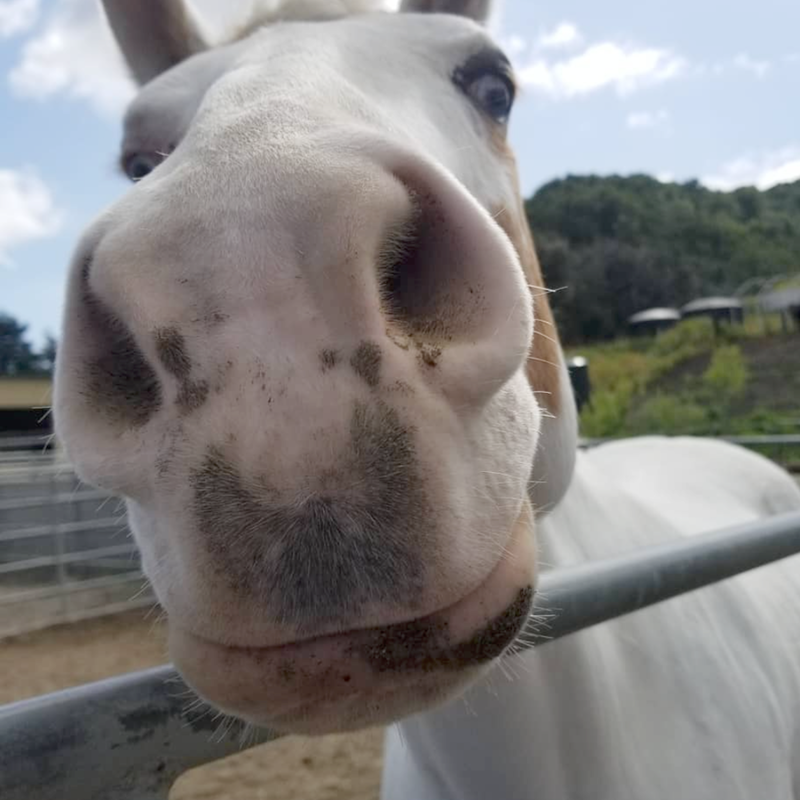 Our goal is to relate what is learned on horseback to life beyond the barn doors, creating an experience that builds both self-confidence and self-esteem in a supportive team atmosphere. Come join us and learn from our wonderful lesson horses that can take you from first ride to first jump and beyond! Monthly lesson packages of 1-3 lessons per week are available. For riders who are looking to develop a close relationship with one horse while advancing their skills, half-leasing or full-leasing is a great option. We offer small group and private lessons Tuesday through Sunday, including mornings and evenings. Lease opportunities are available for riders who wish to delve deeper into the sport of horseback riding with one special equine partner. 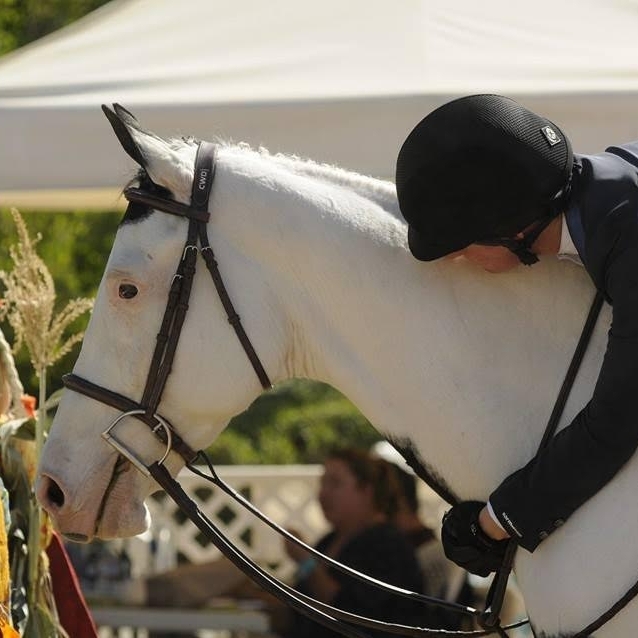 With our lease program, riders can attend local horse shows and expand their knowledge of competitive riding. Please contact Kate Jutagir at (925) 270-6827 for more information.